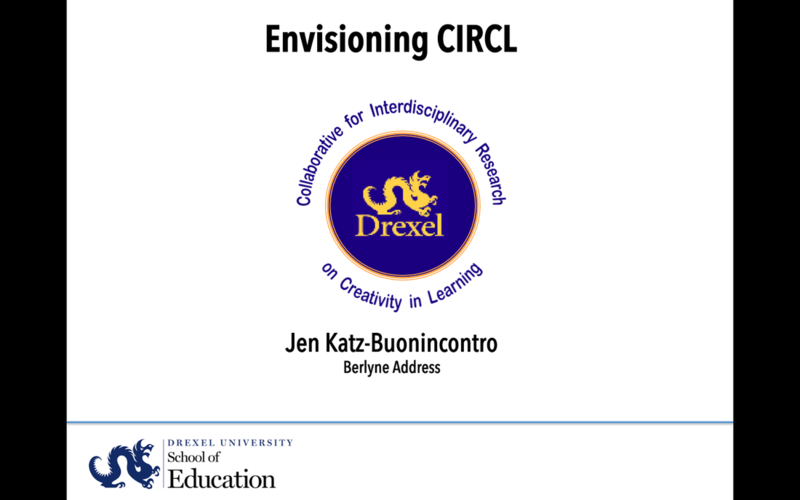 Jen Katz-Buonincontro, Co-PI: Creative Interdisciplinary Research in Graduate Education [CIRGE] Program. 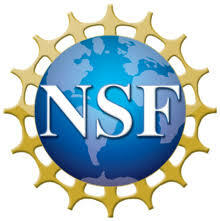 National Science Foundation: National Research Training Program. April 01, 2019-April 01, 2022. $499,000.00. PI Fraser Fleming, CO-PI Paul Gondek, Co-PI Dee Nicholas, Co-PI Dan King. The cognitive habits and strategies to more creatively approach research questions. A deep understanding of the broad range of cognitive approaches that can be used to address research creatively. A broader capacity to creatively approach research issues within their particular discipline. The tools to address interdisciplinary research problems and to experience working on interdisciplinary teams. Jen Katz-Buonincontro, Co-PI: MakeSPACE: Schoolwide Place-based Access to Creative Engagement. $2,499,000.00. U. S. Department of Education Office of Innovation and Improvement. Arts in Education Dissemination Grant. October 01, 2018 - October 01, 2022. PI Ross Anderson and Co-PI Tracy Bousselot. ​Division 10: Society for the Psychology of Aesthetics, Creativity and the Arts.